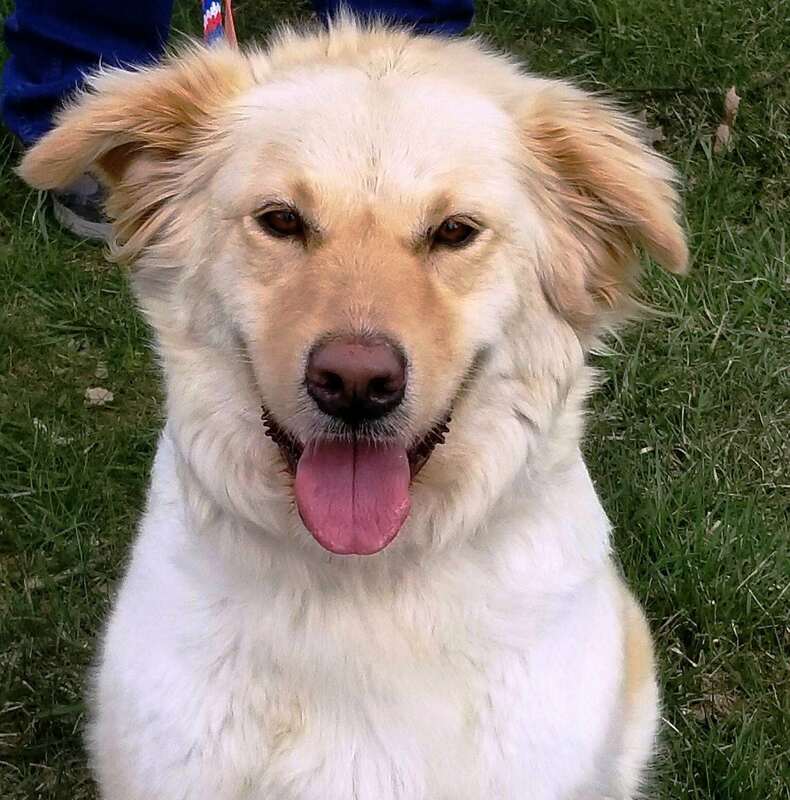 Dixie Bee is a 2-year-old who adores kids and even does well with cats. 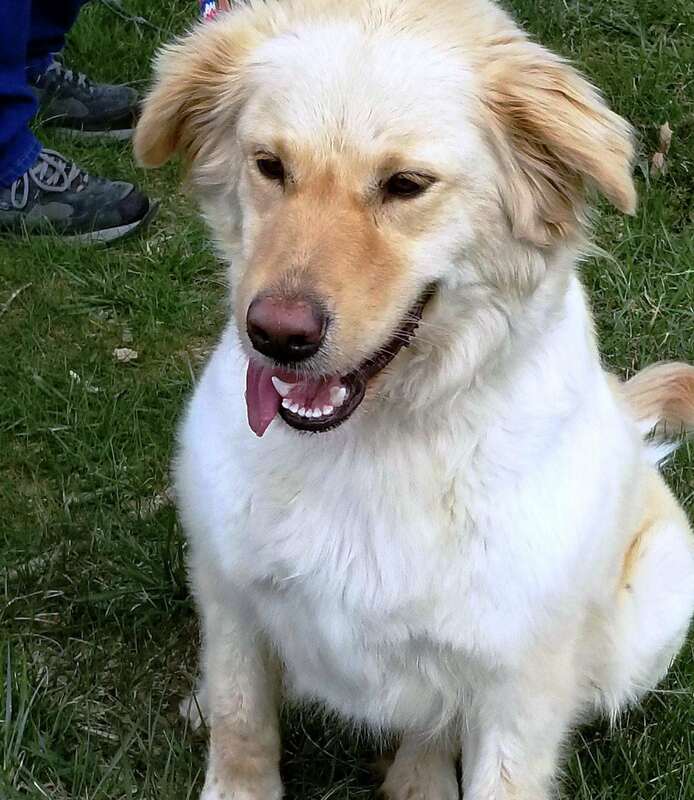 She is a very loving and friendly girl who was surrendered by her family when they came to the conclusion that they did not have the finances to take proper care of her basic needs, let alone other routine medical expenses. 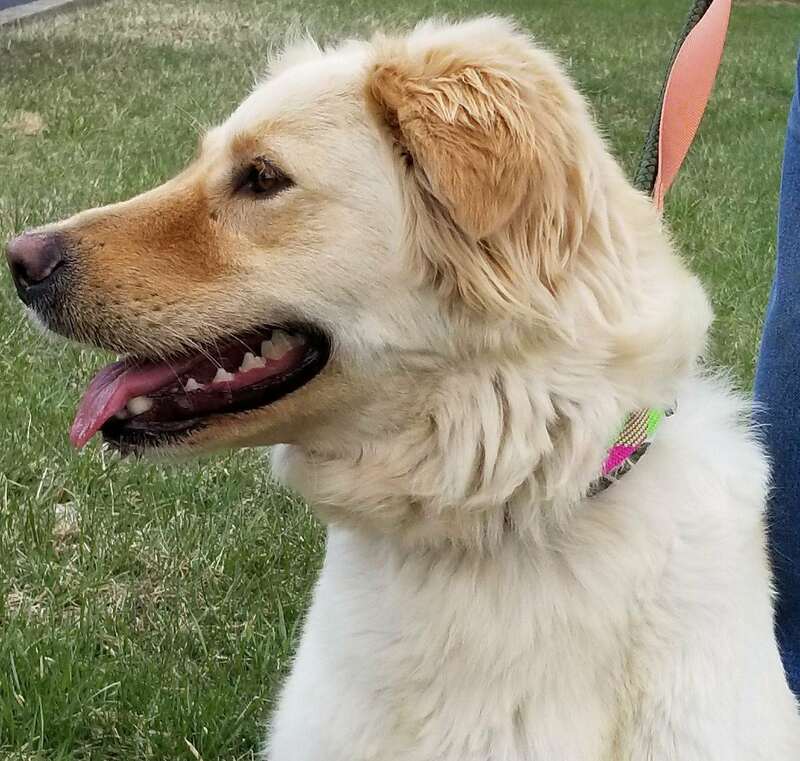 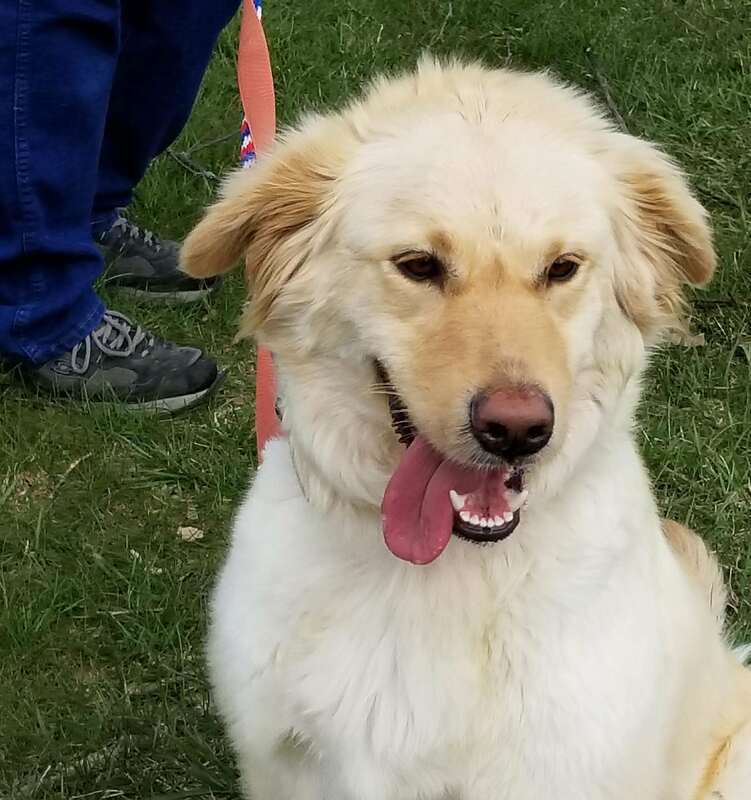 We think she is a lab/golden mix, which is not nearly as important as the fact she is a sweet pup who needs to find a new family to provide her the home she deserves.